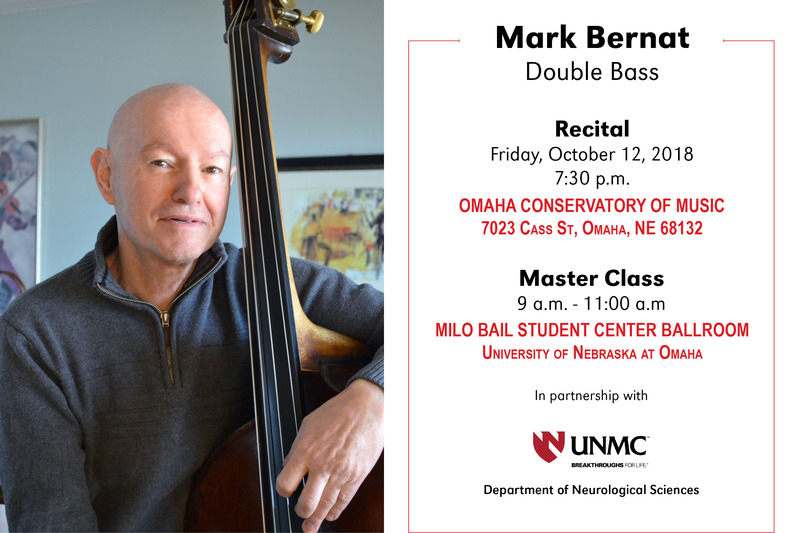 Called "a skilled instrumentalist and sensitive musician," by the New York Times, virtuoso double bassist Mark Bernat has appeared in major concert halls in the United States, Europe, Israel, and China. A native of Poland, Mr. Bernat trained at the High School of Performing Arts and the Juilliard School in New York City. While still in his twenties, he gave recitals at London's Purcell Room and Carnegie Recital Hall in New York. As the youngest member of the Israel Philharmonic, he worked with notable conductors such as Zubin Mehta and Leonard Bernstein. Mr. Bernat has won acclaim as a major proponent of the double bass as a solo instrument. His transcriptions of major repertoire are published by International Music Company and include the Six Cello Suites by J.S. Bach. Mr. Bernat’s recordings of these suites were hailed as a landmark achievement for the double bass and featured on NPR’s Morning Edition. Mr. Bernat was recruited to Project Art in 2009 into a newly created position of Performing Arts Coordinator. He has programmed more than 50 concerts a year in areas such as the main atrium and as part of the summer rooftop concert series. 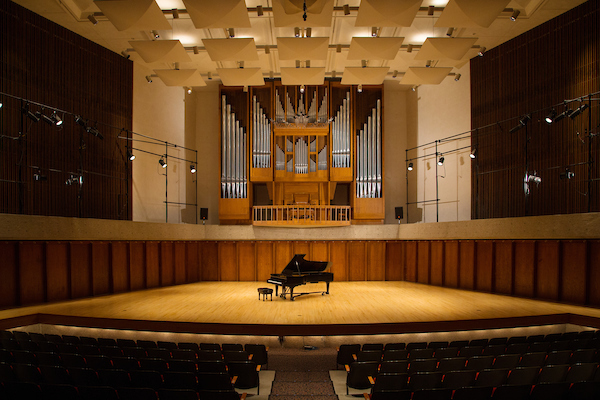 In addition to entertaining faculty, staff, patients/families, these concerts serve the university and the community in that local musicians, including students in the School of Music, are frequent performers. He has applied his extensive experience as a musician in ways that have increased the visibility of Project Art. For example, he expanded the level of performers to include internationally regarded classical and jazz musicians who perform not only in the atrium but also in in-patient areas. 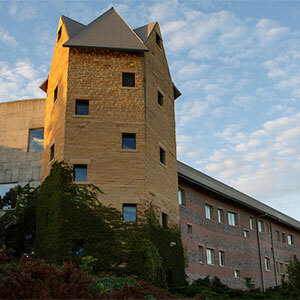 To increase arts appreciation in Iowa City, he programs additional concerts for these musicians in locations outside of the hospital, including at the Old Capitol Museum, Achudas Achim Synagogue, and Secrest Octagonal Barn. 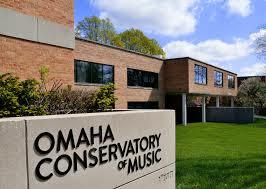 In addition, he has organized a concert band, jazz band, and orchestra consisting of UI faculty, staff, and trainees. These groups perform 1-2 concerts each year following weekly rehearsals. Patients, their families, hospital faculty and staff have benefitted immensely from these activities.